The Grand Junction Police Department, through the Mesa County District Attorney’s Office, has received several reports recently of local residents who appear to be the targets of aggressive or fraudulent debt collectors. The victims received phone calls from people who claim to be with a debt collection agency. The callers demand a sum of money and then go on to say that if money isn’t paid the matter will be turned over to the D.A.’s office for criminal prosecution. In some cases the caller says an arrest warrant has already been issued. None of these claims are true. If you receive one of these calls, never give the caller any personal information or bank account information. Instead, report the call to the Consumer Financial Protection Bureau by calling their complaint line (855-411-2372) or by filing the report online here. 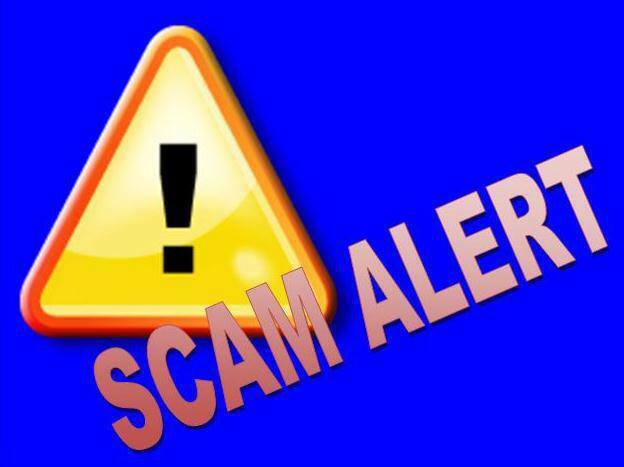 For more information about this, and other scams circulating through the country, visit the Federal Trade Commission website. For more information about other types of scams hitting our area, listen to our podcast on The Insider on the GJPD Patrol. This entry was posted in GJPD News and tagged debt collection scam, GJPD Patrol, grand junction police department, Law Enforcement, Mesa County, scam.